It was the third most wanted technological product, and Xbox One X the fifth. 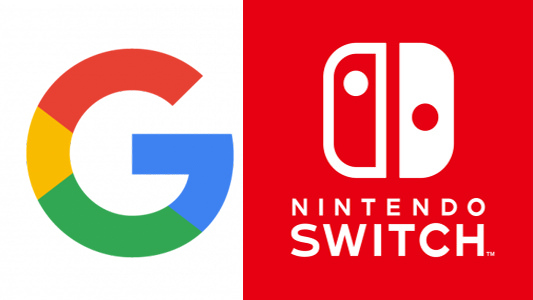 The company Google has announced, as usual to do at the end of each year, which are their rankings of the most sought after in their tool during the last twelve months. Of course we are going to restrict it to the technological category, which is what interests us. The first consumer product of this type in the rankings is the iPhone 8, followed closely by the iPhone X. The third is the head of the table related to video games, with a Nintendo Switch that arouses great interest among the amateurs. From the web of tendencies of Google you can consult in detail the different indexes of searches and, accompanying the news, you can take a look at the top 10 of technological character.